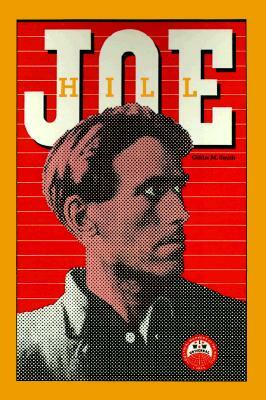 Become Acquainted With Joe Hill, A True American Rebel Who Fought For A Vision of Heaven On Earth. The Definitive Study of Joe Hill, Labor Martyr, Proletarian Folk Hero and Songwriter, "A Man Whose Songs Evoked The Spirit of Radicals Who Were The Very Epitome of Guts and Gall- Antry. Now, As Then, Society Needs Such Men and Women. " --New York Times A Thorough, Scholarly Volume, This Is The Most Complete Factual Account To Date Which Also Details Hill's Personal Life and Experiences.